Phoenix, Arizona is a big city where you can find almost everything money can buy, including furniture and home accessories. There are literally hundreds of furniture stores around the city to choose for. For people who just move to the area or maybe just want to refurnish their old home the presence of many choices of furniture stores in phoenix AZ can be really helpful, make it easier to find furniture for the home or apartment. To make it even more practical for you we will provide a guide list of furniture stores in phoenix AZ to point you on which direction to take to find the right furniture for your home or apartment. The guide list is compiled based on report from some trusted review website such as Yelp.com and americatop10.com. 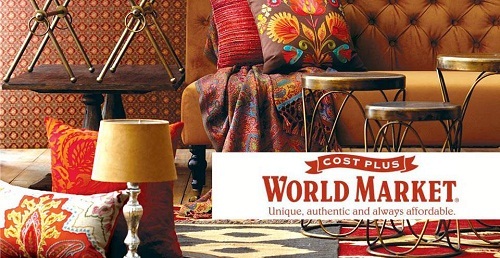 The first furniture store in our list is the Modern manor that is located on 716 W Hazelwood St Phoenix, AZ 85013. The store earns a perfect 5.0 star rating and also gets some rave reviews on Yelp.com mentioning the store as cool, innovative, and awesome place to shop excellent mid century furniture and home accessories. Besides the quality of merchandise and reasonable price they offer the store also boast warm, friendly and relaxed atmosphere, make it really comfortable to shop in the location. 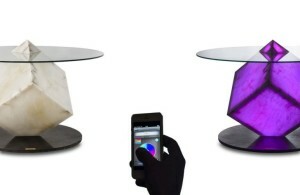 You can contact the shop at by phone at (602) 509-7709 or visit their website at ModernManorStore.com. Copenhagen Imports known for its specialty on modern and contemporary furniture and home accessories at great prices. Great selection of product combined with friendly and warm service makes the store earn their positive reviews and 4.5 star rating on Yelp. You can visit the store at 1701 E Camelback Rd Phoenix, AZ 85016. 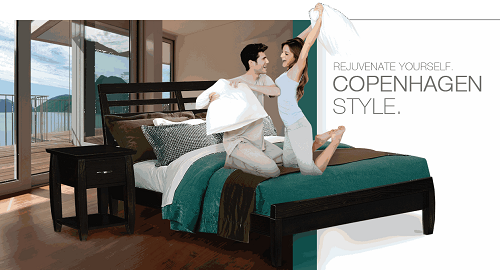 You can also call them at (602) 266-8060 or visit their website at copenhagenliving.com. 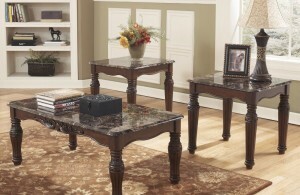 The store is a good place to go if you want to buy home accessories and furniture at a bargain price. The selection products in the store are quite plentiful and usually in the good price as the 4.5 star rating from Yelp would agree. You can visit the store at 1750 E Camelback Rd Phoenix, AZ 85016 and phone number (602) 263-7744. 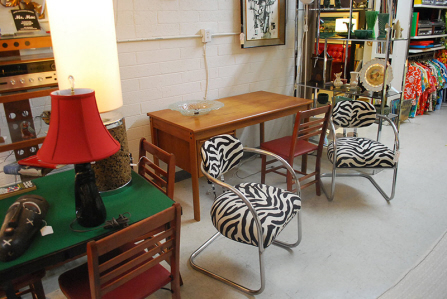 The last on our list of furniture stores in phoenix AZ is the Retro Ranch. If you want a bit, or a lot, of edginess and uniqueness in your home then you should really visit this store. Retro Ranch has abundant stock of vintage, antiques and retro furniture and home accessories to choose for. If you love antique visiting the store is like going back through time and finding yourself in the past. The store earned a 4.0 star rating from Yelp. You can visit the store at 4303 N 7th Ave Phoenix, AZ 85013 and phone number (602) 297-1971 or you can also visit their website at retroranch.net to check the store collection.